These one and two-bedroom residences feature all that is glorious about The Crane, with an added unique spirit. Ground floor residences feature gardens with dining gazebos and pools, while penthouse boast private sundecks with rooftop pools, BBQs and wet bars. 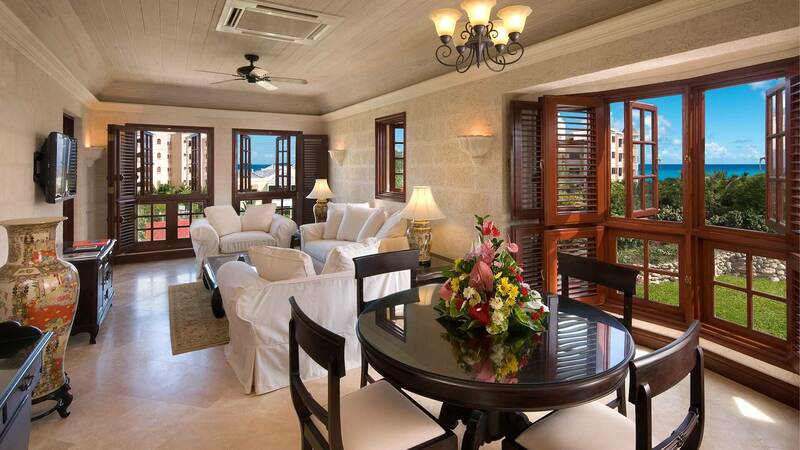 Ultra-spacious and elegantly furnished, all residences feature fully equipped kitchens; two natural stone bathrooms; master bedrooms with handcrafted king-size beds; large, open-plan living and dining areas as well as grand balconies/patios with sun loungers, chairs, tables and a tropical garden view!